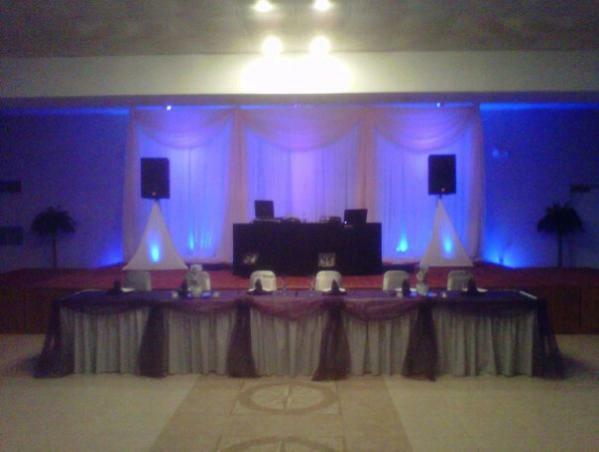 Q: What sets SN DJ Entertainment apart from "other" DJ services when it comes to weddings? on your wedding day!) 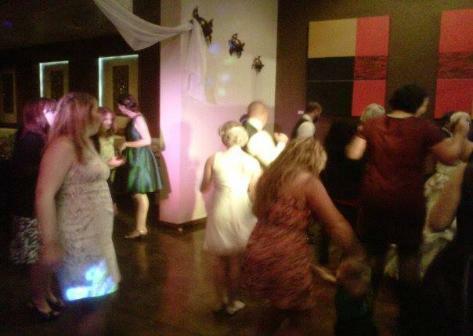 Also, we now charge a "flat rate" for all school dance and party packages as well! Do you offer a "military discount"? our top three wedding packages and 10% off your total party rate if you book us for a party or other event! Q: How much is my retainer fee to secure my date? A: Your retainer fee will be one third of your total rate and is due at the time of booking to secure your date. Your final balance will be due no later than one week before your event. Q: How do I find out about rates / packages? services and packages in more detail. that mean I will start getting unwanted emails and phone calls from telemarketers? information you provide in the form. Q: When are you available for consultations? consultations on the weekends such as Sunday afternoon. Q: Is your Entertainment Director, Stacey Noles, the same "Stacey Noles" I hear on the radio? Q: I have another question that isn't addressed here, how can I contact you? occasional "live" question and answer sessions where you can ask your questions directly to him. 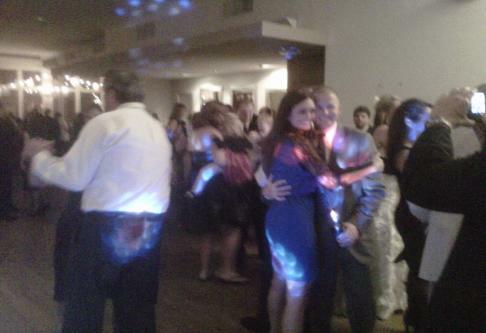 "The Gulf Coast's Wedding & Party Service!!!"